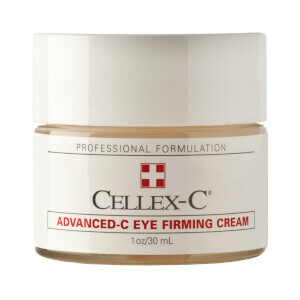 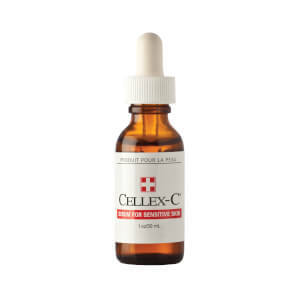 Patented in 1991, Cellex-C features a unique combination of ingredients - L-ascorbic acid, L-tyrosine and zinc - that work perfectly together to prevent the breakdown and stimulate the production of collagen in the skin. 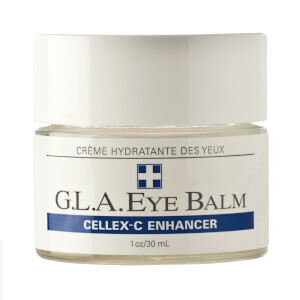 This formulation is extremely well-tolerated and can be used by men and women without fear of reactions, such as sunlight sensitivity. 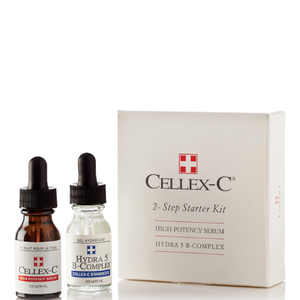 Generally, improvement in the skin can be seen within 8 to 12 weeks of daily use. 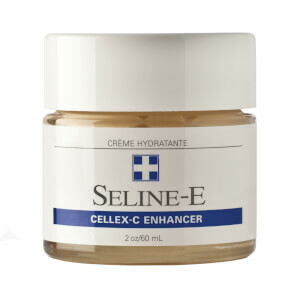 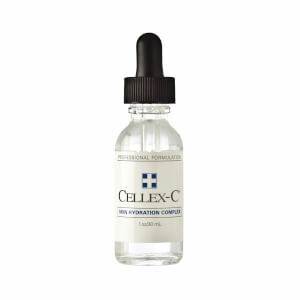 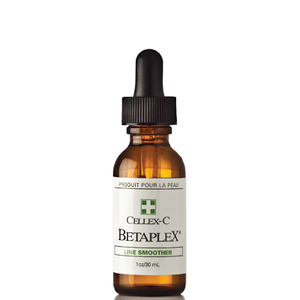 Cellex-C Life Effect Serum visibly lifts, smooths and firms the neck and chest. 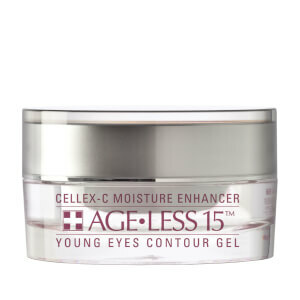 The pale pink, fragrance-free liquid gel creates silky smooth, glowing skin, minimizing fine lines and wrinkles. Improvement in skin firmness and lift can be seen in as little as six to eight weeks of daily use. 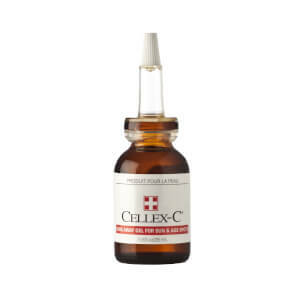 Cellex-C Fresh Complexion Foaming Gelworks to remove excess oil and dirt from the skin. 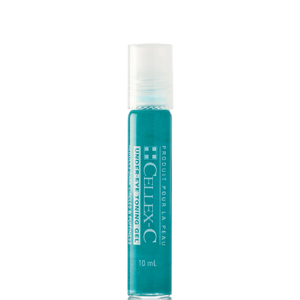 Formulated with peppermint, to naturally cool and calms blemishes, rosemary and thyme to disinfect, and azulene to soothe inflammation. Daily use of this product will help promote a clearer, healthier-looking, radiant complexion, while helping to reduce the frequency of breakouts. 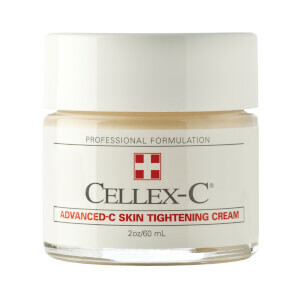 In 1986, cell biologist Dr. Lorraine Meisner, set out to create a new way to treat wrinkles, one that didn't cause undo harm or irritation to the skin. By whipping up a concoction in her kitchen, Meisner created a one-of-a-kind formula that became the first topical vitamin C treatment proven to stimulate and maintain collagen production. 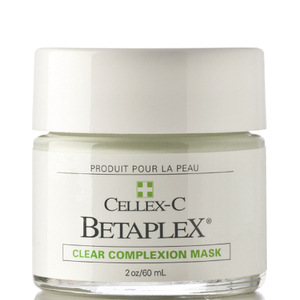 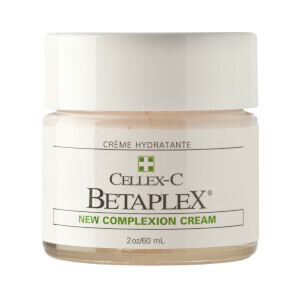 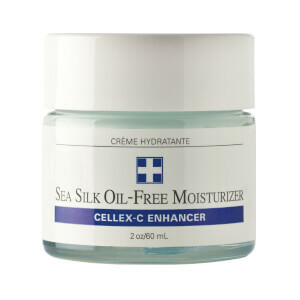 The Cellex-C line offers a wide selection of skin care products, including cleansers, exfoliators, moisturizers and treatments, that reverse the effects of aging, producing younger-looking skin.